The medicinal properties of some spring waters were discovered thousands of years ago, long before Hippocrates, the father of medicine, wrote of them. 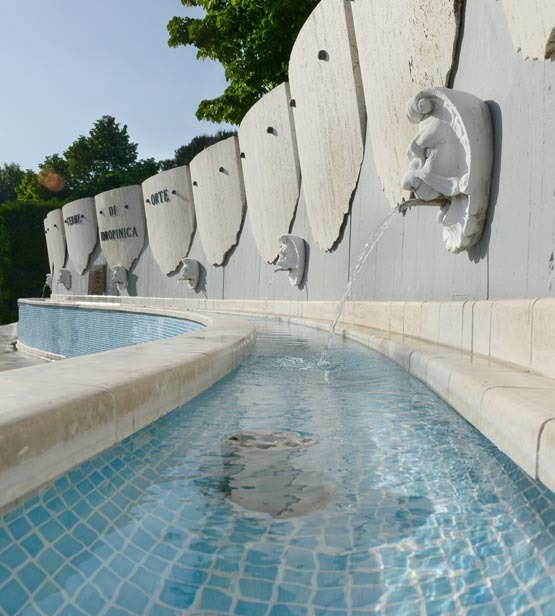 Over the centuries, spring waters have been greatly valued and used with success by many civilizations; the Romans used to build centres designed for leisure and for healthcare of the body in every conquered land that had natural springs with beneficial properties. Thermal waters are characterized by many different chemical and physical properties; they can therefore be used in countless therapeutic ways on a doctor’s recommendation. 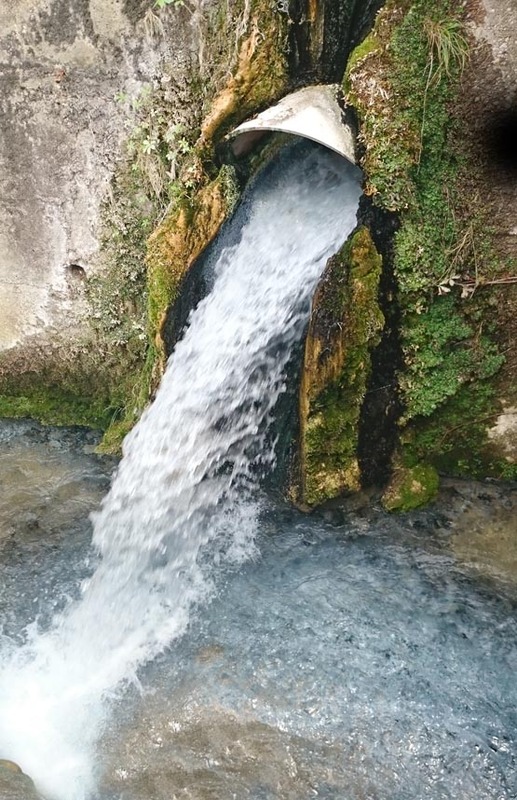 Thermal waters can be used in many ways; they can be drunk; they can be used to irrigate agricultural crops; they can be taken through inhalation, immersion or by applying them together with other mineral or organic substances. Another method of classification organizes them according to temperature, percentage of minerals, quality of mineral salts and level of radioactivity. They are above all drinking waters and are good for: urinary stones, gout, urinary infections. They can be drunk or used for baths, showers, aerosol, mud baths, and to irrigate agricultural crops. They are used to treat gastritis, hepatitis, constipation, colitis, obesity, diabetes, arthropathies. They can be drunk or used for baths, inhalations, aerosol, mud baths, and to irrigate agricultural crops. They have therapeutic effect on rheumatic diseases, respiratory tract inflammations, chronic bronchitis, problems of the lymphatic system, dermatitis. They can be drunk or used for baths and inhalations. They can also be absorbed through nebulisation and used to irrigate agricultural crops. They are a helpful remedy for skin diseases, respiratory tract and ear diseases, gynaecological conditions and rheumatism. They are suitable in particular to treat anaemia, problems of the lymphatic system, depression, and convalescence. They can be drunk or used for baths. They are used to treat chronic gastritis, liver diseases, biliary stones, dyspepsia, diabetes, gout. They can be drunk or used for baths, inhalations, mud baths, and to irrigate agricultural crops. They are used treat successfully liver diseases, stones in the biliary system, diabetes. They are mostly used for drinking. They are suitable in particular for treating gastrointestinal chronic diseases. They can be drunk or used for baths. They are suitable in particular to treat gastropathy, neurasthenia, high blood pressure. They can be drunk or used for baths, inhalations, aerosol, and to irrigate agricultural crops. They are beneficial for the treatment of gout, arthropathies, neurosis, allergic diseases, bronchial asthma.